The collected poems of Pulitzer Prize winner Rita Dove. 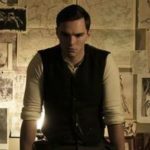 [Dove] is less read and discussed, at least among younger readers, than she deserves to be. Collected Poems 1974-2004, which contains almost all of Rita Dove’s poetry, should change that and give posterity’s short memory a much-needed jolt. This is an absolutely astounding body of work ... Her poems give equal weight to the inner and outer lives, to the unfolding of consciousness from one moment to the next and to history, which is encoded in language like DNA. The lyric beauty of Dove's poems makes them unforgettable; their deep knowledge of history and its ongoing consequences makes them permanent. 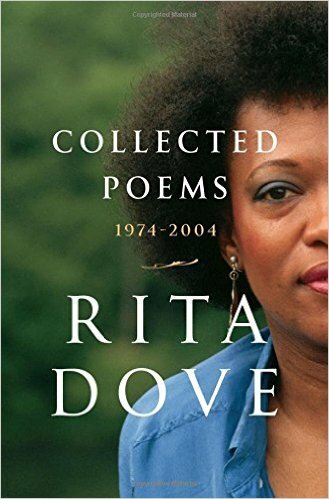 Rita Dove’s Collected Poems: 1974 to 2004 reminds readers why she is one of the nation’s most respected literary figures ... Even the earliest work here shows a tremendous capacity for conveying various voices, from a Colonial Boston slave, to the Snow King, to Catherine of Alexandria. Later books, such as On the Bus With Rosa Parks and American Smooth, point to the intersection of individual lives and our shared cultural heritage. Dove has often been praised, rightly so, for making all of this look easy, as she does throughout this essential collection. There are so many casual pleasures in Ms. Dove’s poetry that the precision and dexterity in her work — the darkness, too — can catch you unawares ... Ms. Dove’s poems have earthiness, originality, power and range. Despair and loss are among her central themes, but so is the hunt for bedrock human pleasures. What did you think of Collected Poems: 1974-2004?